Do you want to raise your football game? Need a high-quality football pitch construction? Success on the pitch often depends on the quality of the pitch and if you want to ensure your team regularly wins having a high-quality pitch is a must for any serious team. As a company, we have years of experience in constructing football pitches of the highest quality for many schools, colleges, professional and amateur football clubs. Football is one of the world’s most popular sports, and if you want to raise your football game up another level, a high-quality pitch from J.Bascombe Contractors will help you do so. Our smooth playing surfaces will help your game instead of hindering it. One benefit of our football pitches is that they are built to last and are very easy to maintain. We provide customers with wonderful advice on the football pitches we install to ensure the pitch lasts for a long time. Another benefit of our professional football pitch construction is that in every pitch we will install an effective drainage system. During the winter, our unique drainage system will ensure your pitch is drained clear of rain water particularly during the winter. This will help reduce annoying football postponements which can have a very detrimental effect on the football season. Catching up on fixtures in the spring can be tiring and exhausting which could affect your chances of winning the league. Another benefit of having a football pitch constructed by J.Bascombe is that it will sell the right image for you and your club. No team or player enjoys playing on shoddy pitch that has not been well maintained. A professional pitch shows your dedication to the game and will hold your club in good stead as rival teams will respect and enjoy playing at your ground. 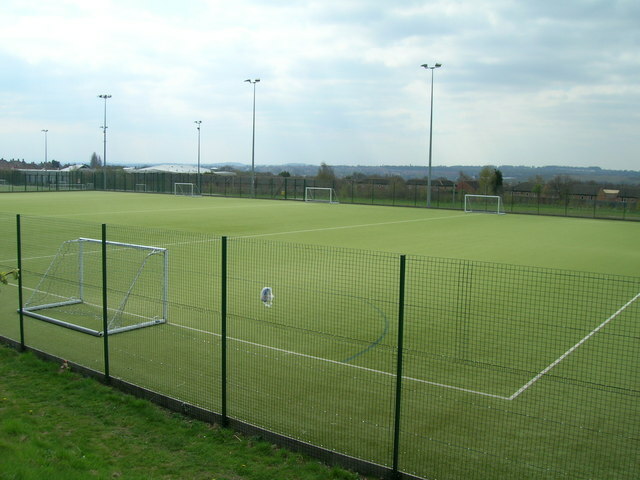 With years of experience, we have provided many sports fields for many purposes for a variety of clients from professional clubs to amateur leagues to schools and colleges. J.Bascombe Contractors have become associated with being able to deliver sporting pitches of the highest quality. If you are serious about football and about your on-pitch performance, a pitch constructed by our company is the way forward. For more information on how J.Bascombe can aid your sporting needs, do not hesitate to contact us on 01202 822 398 or email us at bascombecontractors@uk2k.com.